Pristine upper level condo! 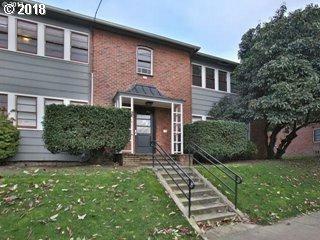 Excellent location with easy access to Mt Tabor Park & freeway. 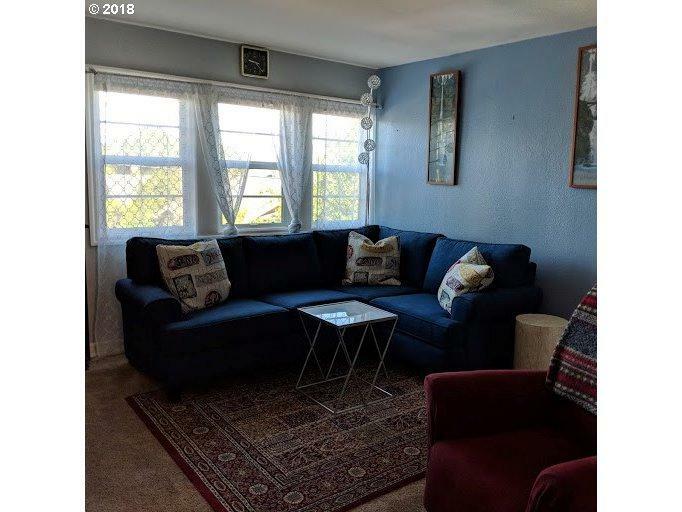 Great floor plan, lots of natural light, sunset view, perfect hardwood floors, gas stove, additional storage in basement, not included in sq footage, communal courtyard with water feature and lounge chairs. Updated windows and bath. Heat included in HOA. This place is a 10! Condo Pet Policies Pets Welcome! Listing provided courtesy of Stella Realty. The content relating to real estate for sale on this web site comes in part from the IDX program of the RMLS™ of Portland, Oregon. Real estate listings held by brokerage firms other than Townsend Jarvis Group Real Estate | Keller Williams Umpqua Valley are marked with the RMLS™ logo, and detailed information about these properties includes the names of the listing brokers. Listing content is copyright © 2019 RMLS™, Portland, Oregon. Data last updated 2019-04-20T13:59:36.213.Data deemed reliable but not guaranteed.